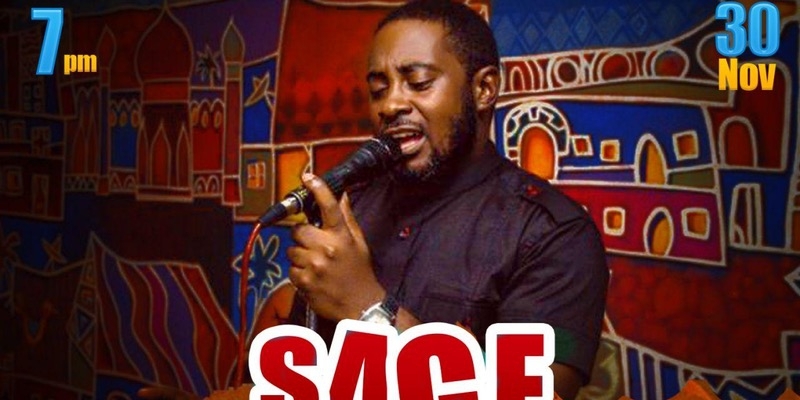 Thinker, Poet, Filmmaker and Author Sage Hassan will be live at the Freedom Hall Abuja. With performances by sultry afro soul act Blessing T, the quintessential Eve Urrah and vocal power house Frankie Walter. Amazing Poetry by AP and ALS Slam Champ- Debbie Braide! This event space is located at 23 Blantyre Street, off Adetokunbo Ademola Crescent, Wuse 2, Abuja.